Our Student Showcase is now accepting applications! Are you a student (or have you been in the last 6 months) and have a project you’d like to show for this years presentation? Send us your game or work in progress project in for Vector 2019’s Student Showcase. 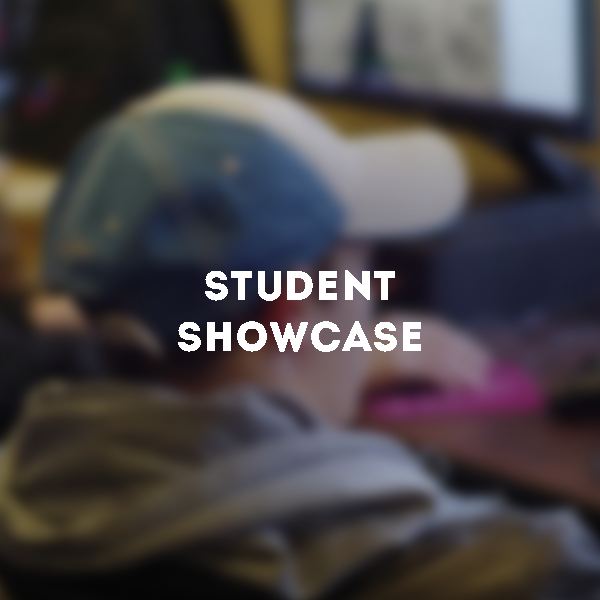 Student Showcase attendees get free admission to the two day event and a chance to show their game to our attendees as well as a walkthrough from our professional speakers! This is a great opportunity for burgeoning developers from high school and college. The Student Showcase is accepting applications! Are you a student or have you been within the last 6 months? Feel free to send in your game or work in progress title to Vector 2018. Student showcase attendees get free admission to the event and a chance to show their games in our showcase with feedback from our professional attendees and speakers. We here at Vector are super excited to announce our first sponsor, I Need Diverse Games! I Need Diverse Games is sponsoring our Student Showcase, which will allow us to give free tickets to all participants in the Showcase! We’re extremely excited to partner with I Need Diverse Games. Don’t Know I Need Diverse Games? You should. We are dedicated to helping those that want to bring more diversity to the art of gaming. We will do this by sponsoring attendance at diverse gaming conventions, promoting those that are making diverse games, indie projects and presenting on the topics of diversity in gaming at conventions. One of our goals is to have more articles, to pay people for their contributions, and to do more tangible things for the community. We also want to help others get to conventions, share their work if funding is an issue. We would love your support to send aspiring game devs to conventions like GDC, IGDA events in their city, GeekGirlCon, HavenCon, GaymerX, and other places where gaming and diversity are parts of the conversation. We want to do this by highlighting work by marginalized, underrepresented people in the industry, getting their voices heard and their work seen be it a game, articles, etc. Find out more about I Need Diverse Games at their website or follow them on Twitter! If you’re a student and haven’t had a chance to sign up for our Student Showcase, you can do so here.